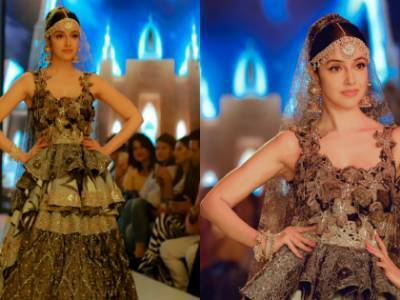 The Stunning Divya Khosla Kumar Walked For A Final Show At Fashion Week In Delhi! Disha Patani’s Look From A Recent Brand Event Is Pure Gold! 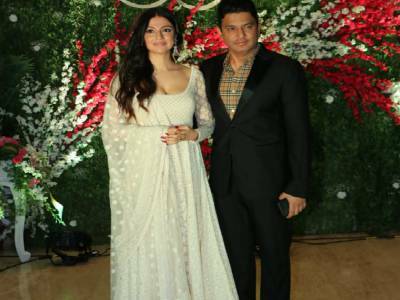 Here Is How Fashion Meets Comfort For Tushar Pandey! Kangana Ranaut Is Giving Us Some Major Summer Vibes In This Latest Airport Look Of Hers! Radhika Apte's Sizzling Avatars At The Recent Fashion Nights Are Soaring Temperatures! Fatima Sana Shaikh Looks Like A Dream In A Sheer White Dress! 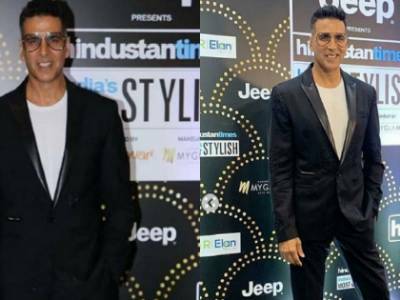 HT Style Awards 2019: Akshay Kumar Makes Heads Turn At The Ceremony! HT Style Awards 2019: Katrina, Ranveer, Anushka Amongst Others Make Heads Turn At The Event! 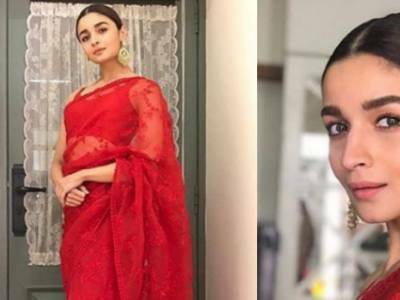 Alia Is Royalty Personified As She Makes A Stunning Appearance In An Event In Red Sabyasachi Saree! 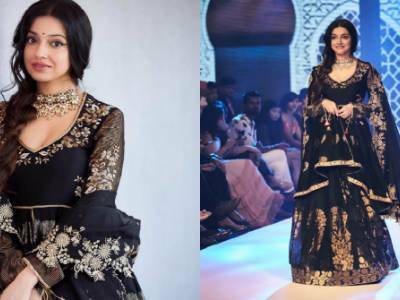 Divya Khosla Kumar Aces Yet Another Fashion Show With Style! 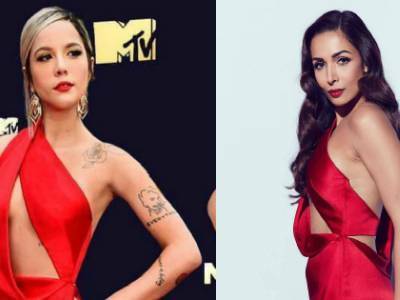 Who Wore It Better: Malaika Arora Or Halsey In A Julien Macdonald Gown!